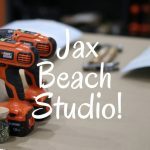 Open Studio in Jax Beach! 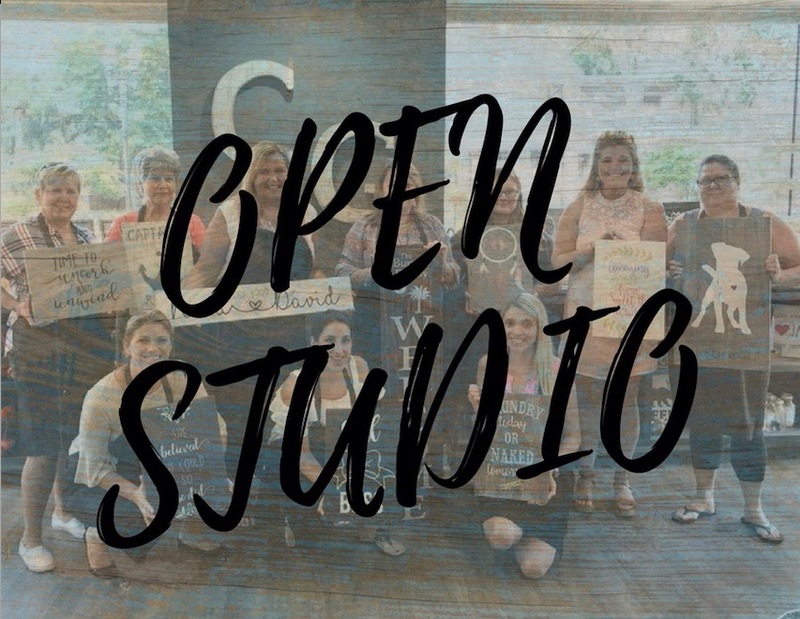 Home » Events » Open Studio in Jax Beach! Join us at Creative Grain- Jax beach for a DIY class where you can create something unique and personalized to match your decor! No need to pre-register, just pop in & make what we have on hand! If you would like us to create a new Custom Design for your project, an additional fee will apply. Your CUSTOM registration must be submitted at least 72 hours before the workshop. Please select the Custom Design Add-on and include all design details at checkout. 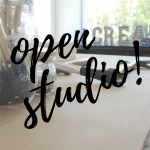 Black Friday Open Studio – Family Friendly! $10 off all signs!